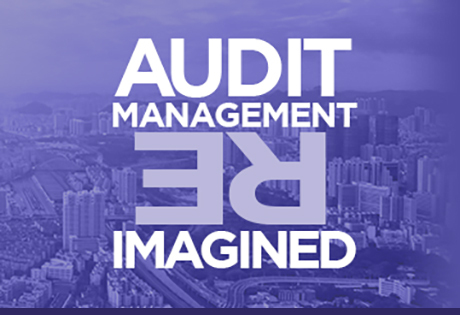 In a recent update to the Office of Management and Budget’s (OMB) Circular A-123, Appendix A, a clear shift was made to remove the rigidity and prescriptive nature of its predecessor, Internal Control Over Financial Reporting. The new title, Management of Reporting and Data Integrity Risk, gives insight into the increased focus on data quality and alignment with Enterprise Risk Management practices, which means agencies will now likely need to put in additional processes to provide assurance over controls related to all reporting, not just financial. This makes it more important than ever for management to take a proactive approach to assessing and improving the effectiveness of internal controls. 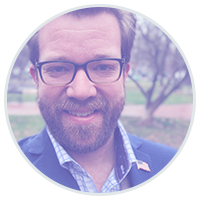 Sean Vineyard is the Director of 11th Hour Service’s Federal Civilian Practice with over ten years of risk management, financial management, and management advisory experience. In additional to serving as the lead of our Civilian Practice, he also serves as the lead for our Enterprise Risk Management, Financial Management & Reporting, and Data Analytics & Automation business offerings across the firm. Mr. Vineyard is a published author and educator as well as an active member in the risk and financial management communities having held multiple positions with, and having developed numerous pieces of research and thought leadership for the Association for Federal Enterprise Risk Management (AFERM), Association for Government Accountants (AGA), and Financial Accounting Standards Advisory Board (FASAB). Prior to 11th Hour Service, Mr. Vineyard held positions at Kearney & Company, Deloitte, and Computer Sciences Corporation. 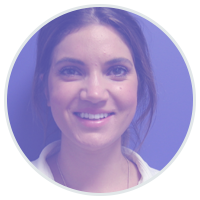 Shelby Seip is a Public Sector Account Executive at ACL. She works solely with U.S. Federal Agencies to provide audit working papers, data analytics, business intelligence, and continuous monitoring programs. By leveraging ACL's data driven GRC platform, Shelby enables agencies to identify and stop fraud, waste, and abuse of funds, resources, and, taxpayer dollars. With a background in sales and marketing, Shelby understands the importance of getting the whole team on board and aligned on new initiatives. She works closely with her clients to ensure expectations are understood, and, exceeded. Shelby currently lives in Vancouver B.C. and enjoys the outdoors, spending time with her dog, and cooking great meals.